When we met An and Geo for the first time we instantly connected. We met them for coffee to talk about their wedding day and it seemed as if we knew each other for a long time. A thirty minute meet up turned into a three hour long conversation. We talked about leftover food in the freezer and random topics that got us laughing for a few hours in the coffee shop. We were friends at first meet. 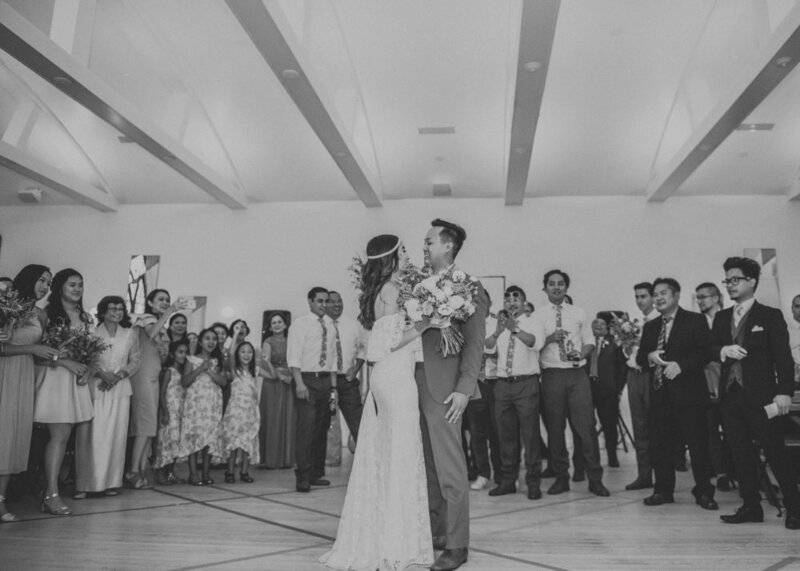 On their wedding day, we saw exactly what we experienced from the first day we met. A fun, laid back, and inviting couple. They are loved by many and everyone wants to be in their presence. Who can blame them? 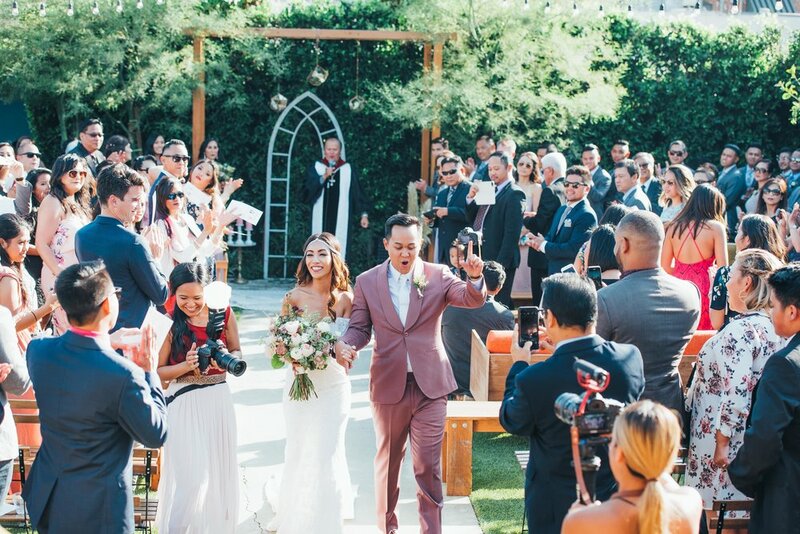 An and Geo's wedding day was a celebration of love. 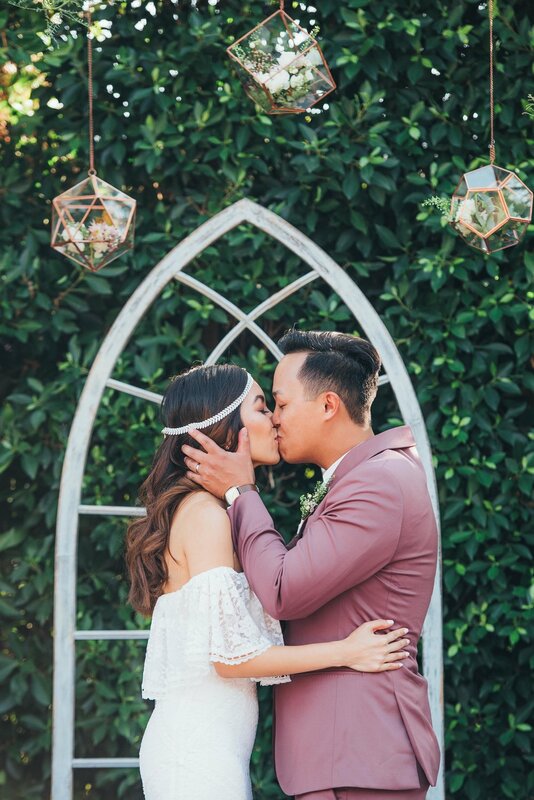 Two people who were destined to be together celebrated with their friends and family. 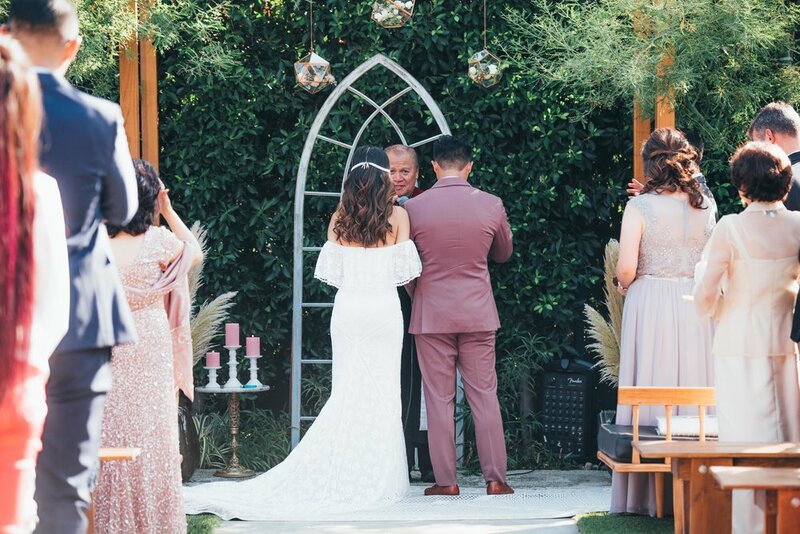 From the moment they saw each other for the first time 'til the moment they said, "I do" as husband and wife, they were inseparable. After they exited from the ceremony, they walked inside the venue and had time for just the two of them. They looked at each other and gave each other a kiss. 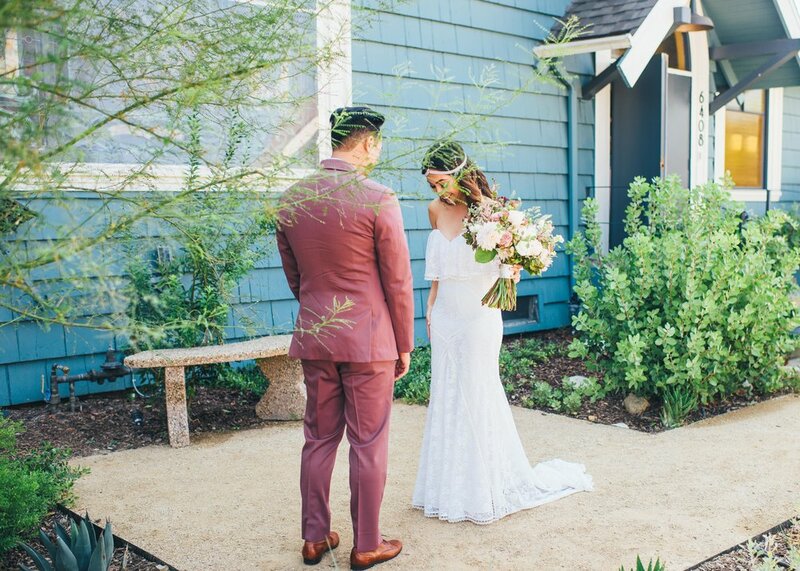 That first moment was one of our favorites to capture. And as the night ended with endearing speeches and dancing, we instantly became a part of their family. 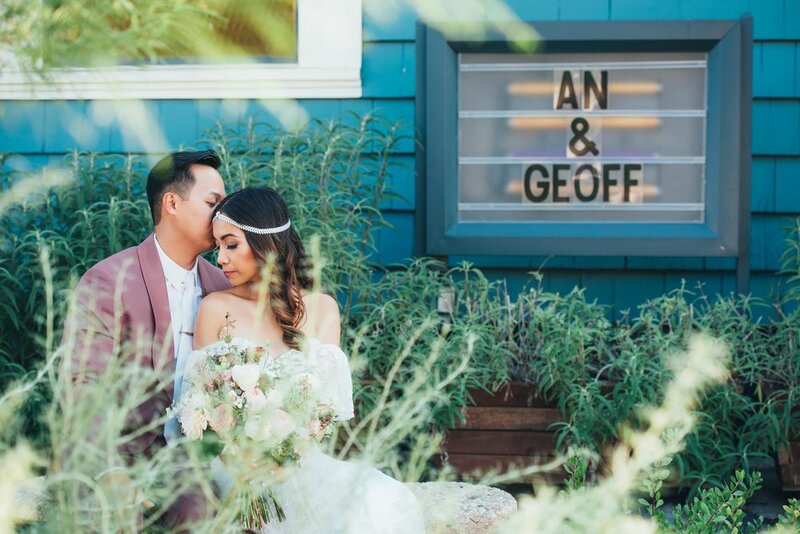 We were so blessed to have captured their beautiful wedding at The Ruby Street because not only did we meet such a cute and laid back couple, but we made forever friends.